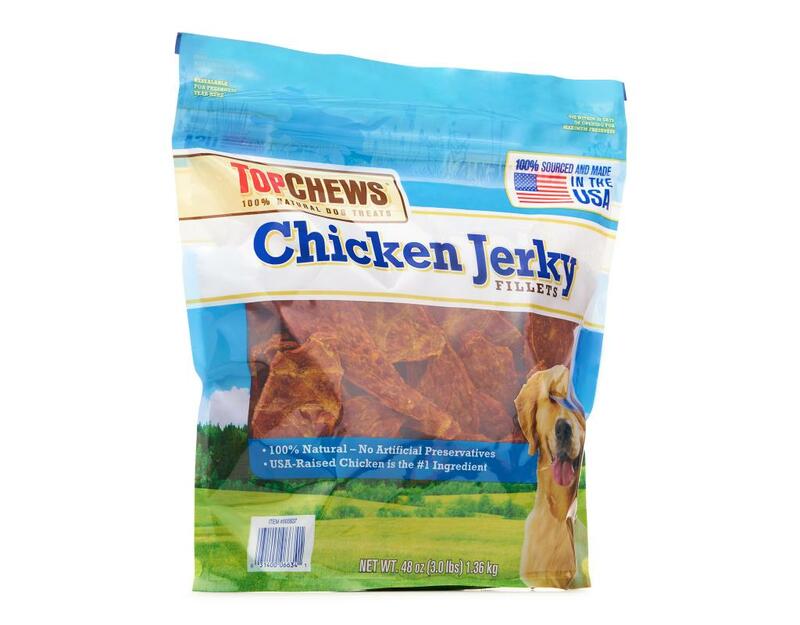 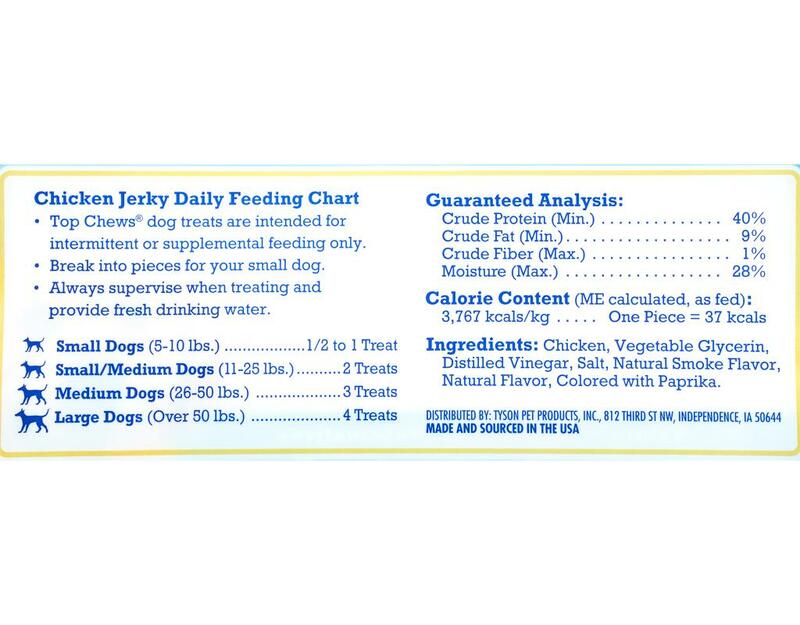 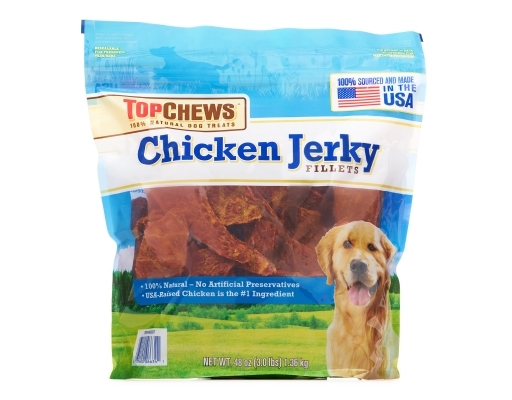 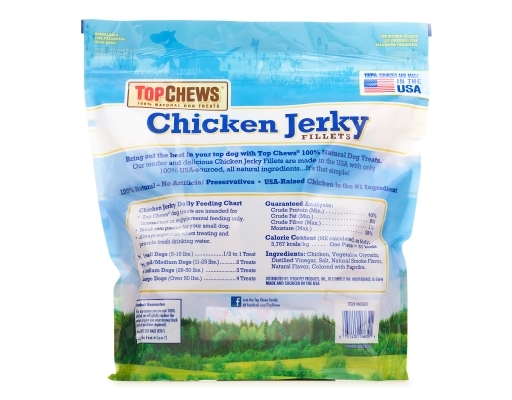 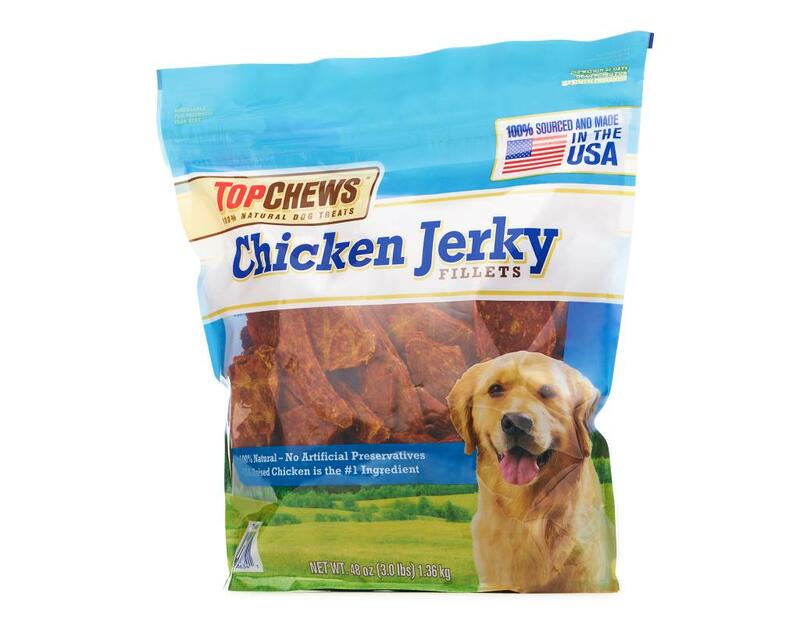 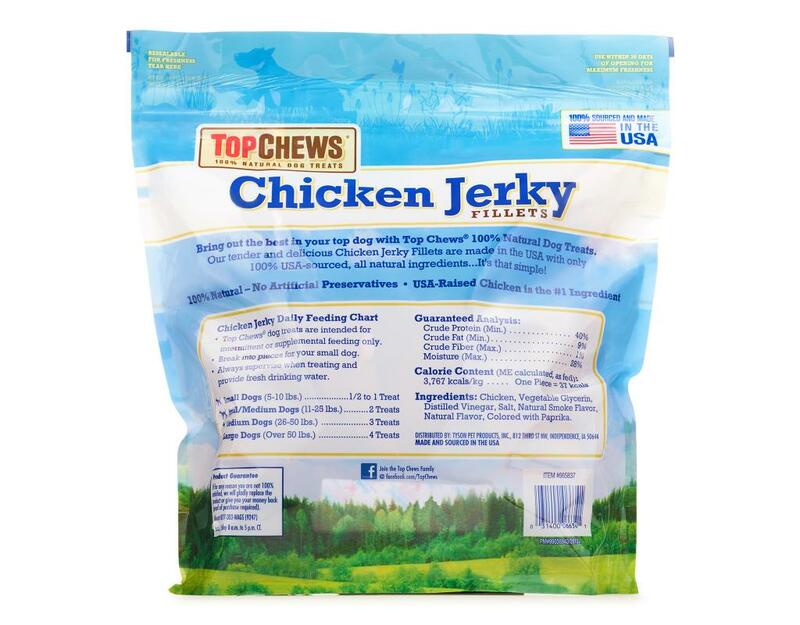 Bring out the best in your dog with tender and delicious Top Chews Chicken Jerky. 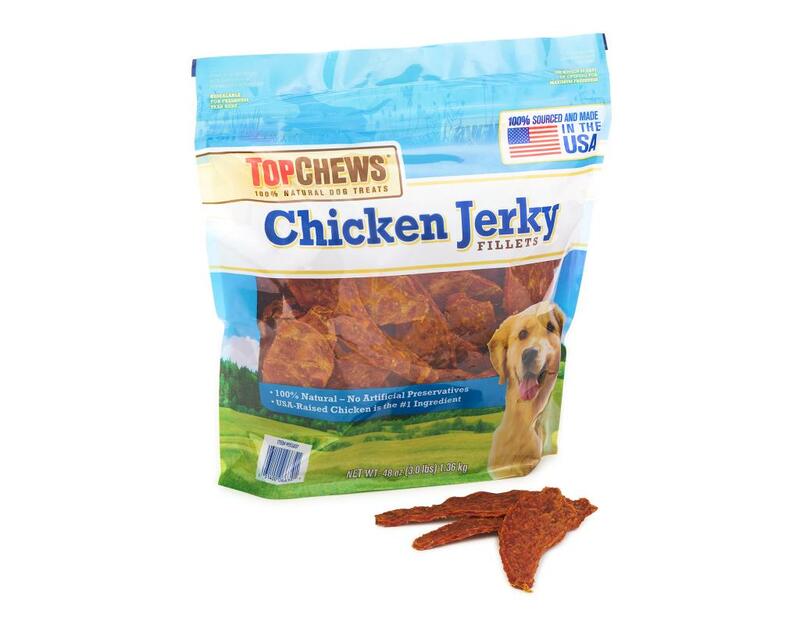 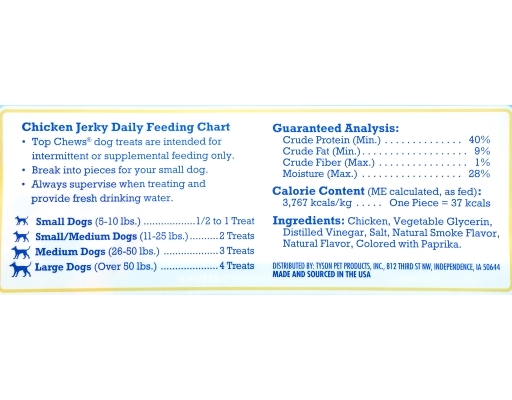 Made with 100% natural ingredients and American farm-raised chicken your dog will love. 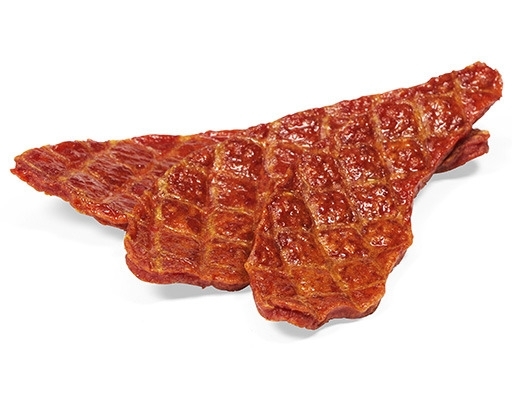 It’s as simple and delicious as that.